We’re almost there! 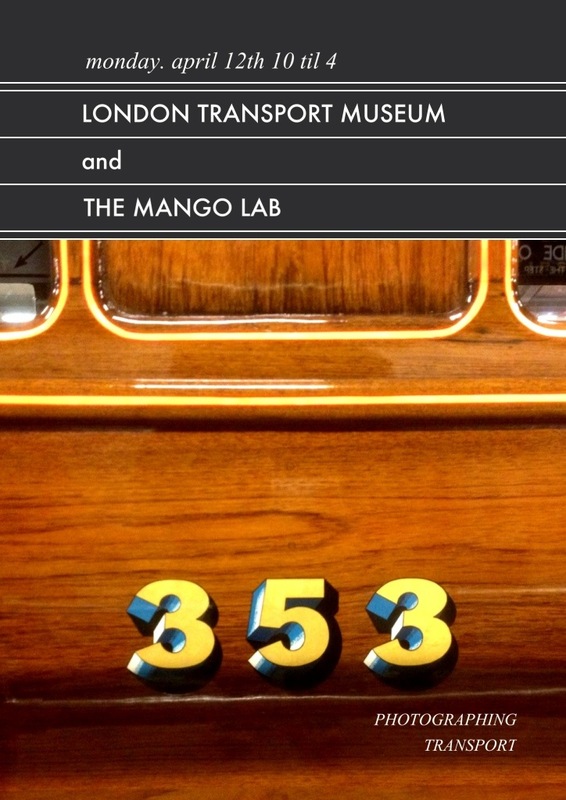 The Mango Lab has been invited by The London Transport Museum to provide events and workshops as part of their Tube150 celebrations. This is really exciting for us and we are so pleased to be a part of this historic anniversary. Next Monday The Mango Lab team will be offering family events in the morning and adult events in the afternoon. All the deets are available here. We had the pleasure of having a tour of the Acton Depot yesterday. An absolutely fascinating collection. If you have time over the weekend or next week check out their events – from textiles and creative writing to photography – the LTM are creating a wonderful blend merging creative pursuits within this trip back 150 years of history.